A Happy, Healthy, and Fruitful New Year 2017! 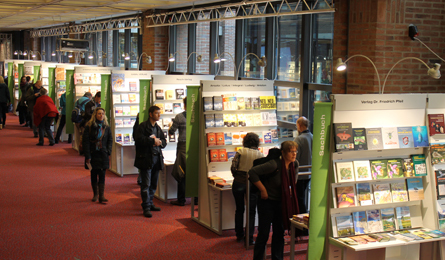 This year, the international Munich Book Show 2015 is taking place from the 19th of November to the 6th of December at the Gasteig, in the centre of Munich. 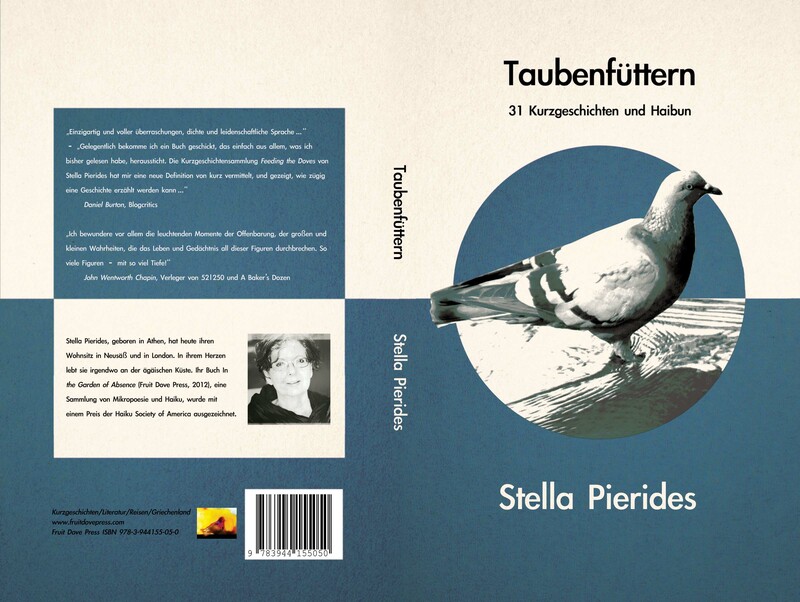 We are very pleased to be taking part with four of Stella Pierides’ books this year: In the Garden of Absence, Feeding the Doves, The Heart and its Reasons, and Taubenfuettern, the German-language edition of Feeding the Doves. 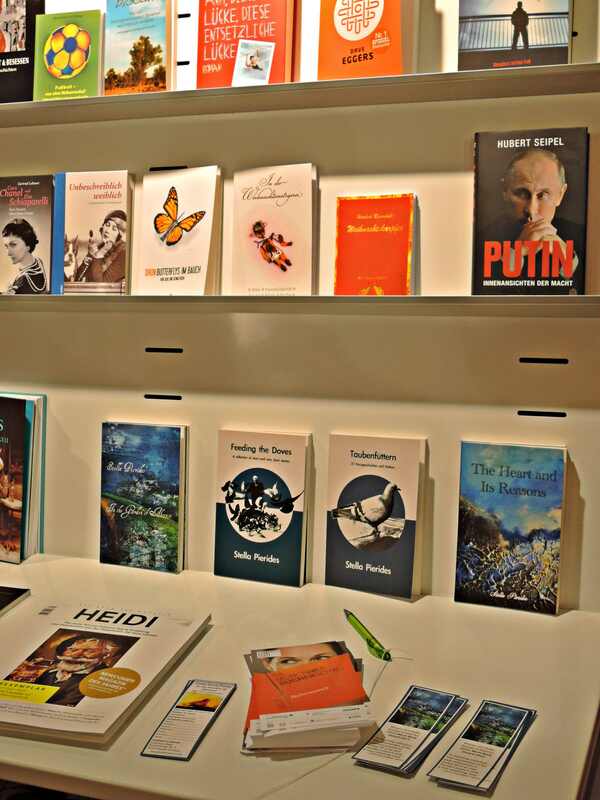 Pleased to share a photo from the 56th Muenchner Buecherschau: the German edition of Feeding the Doves, Taubenfuettern, on display, taking its place among earlier Fruit Dove Press titles. There was a moment of panic yesterday, when the two copies of Taubenfuettern for the exhibition were nowhere to be seen, but thankfully were spotted among other books a few shelves down the corridor. What a relief! They were duly recovered and the photo taken…phew! 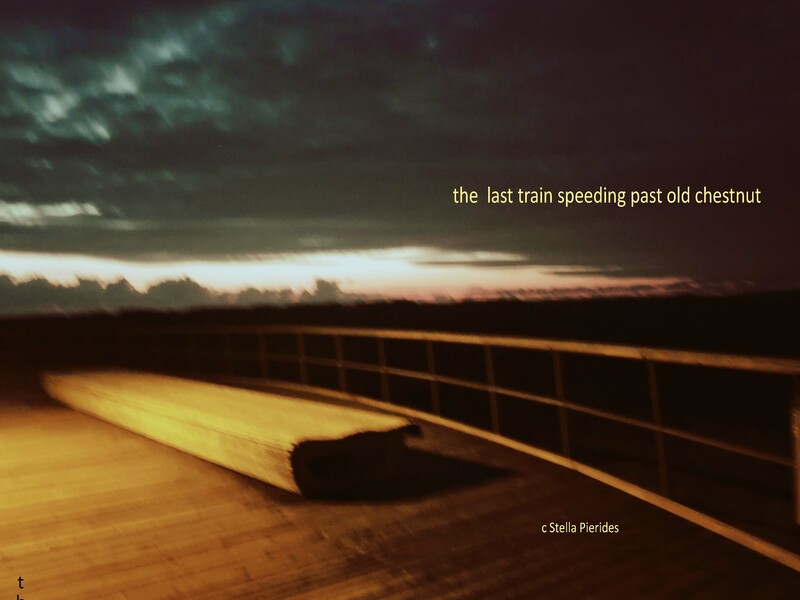 Stella Pierides’ poetry book In the Garden of Absence (Fruit Dove Press) won a Merit Book Award of the Haiku Society of America 2013 for books published in 2012. “Well, the Munich Buecherschau 2014 is now closed. I am very happy I took part and would like to thank the readers who visited, wrote, commented on the books, and wished me well. Not forgetting those who bought my books! A big thank you! 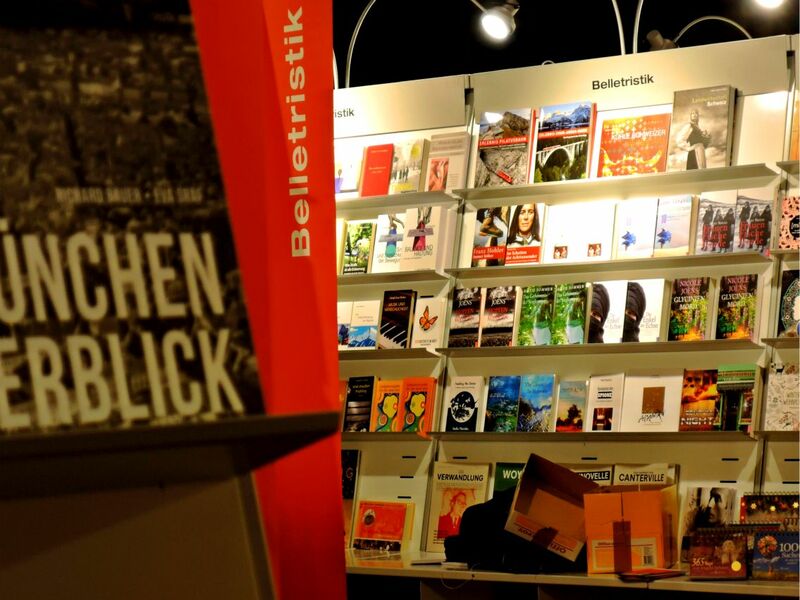 Did you miss this year’s Buecherschau? Don’t worry. It is on again next year. Same time, same place; same procedure! 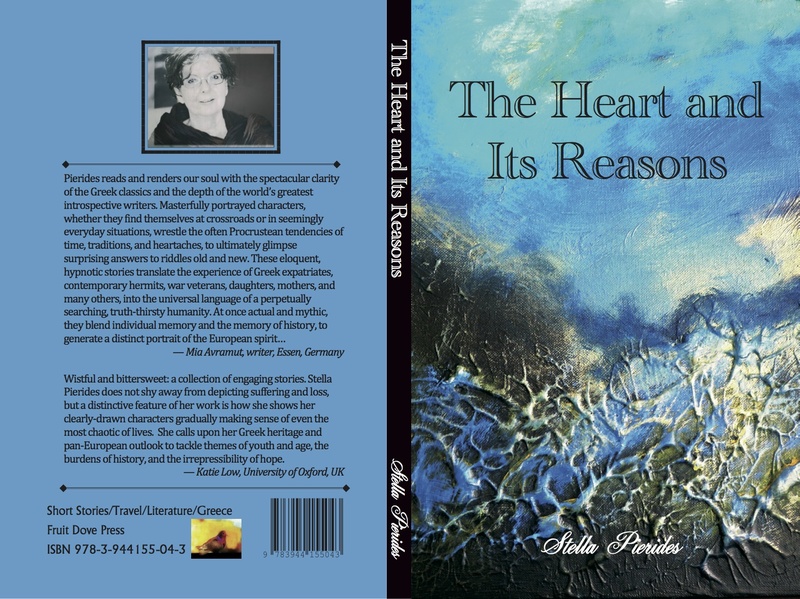 Several people have commented on the lovely painting on the cover of my new book of short stories, The Heart and Its Reasons. It is from a painting by Maria Pierides: “Port Isaac: Golden Light.” Maria is a great artist. I am really greatful to her for allowing me to use this painting for my cover. You can make out the heart arteries in the image, as well as the blues of the Aegean sea. We couldn’t agree more! 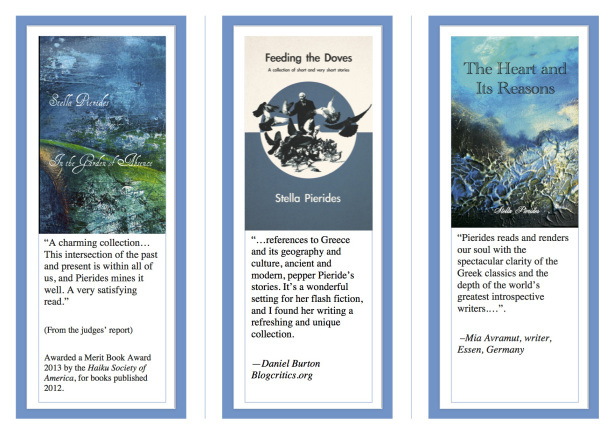 Read, think about the stories, review the books on Goodreads and amazon! Review them in your blogs! More photos from the Buecherschau, as promised. The event has been well attended, with visitors browsing the book stalls, relaxing in the chairs provided, and reading into the late hours! It looks like everyone feels at home here, eager to get to know books and authors, touch and feel the texture of book covers and pages. Grémillon claimed that in Buenos Aires, there are, and have been, great numbers of psychoanalysts per capita. Imagine that! Even at the time of the Junta, she pointed out! While I am aware of the important connection between Argentina and psychoanalysis, I have not thought of it in terms of numbers. You can understand that, though it is a few years since I last worked as a psychotherapist, my curiosity peaked. So, addicted as I am to checking, I looked it up. An article on CNN said so too. Indeed, the country has the unusual distinction of being home to more psychologists (i.e. when we include psychanalysts and psychiatrists) per capita than anywhere else in the world. While there are no WHO statistics for 2011, psychologist Modesto Alonso and colleagues estimated 202 psychologists per 100,000 for Argentina in a 2012 study. Compare that with WHO’s 2011 numbers for Austria being 80 per 100,000! And, as it happens, almost half the country’s psychologists are concentrated in the capital city of Buenos Aires. But why this interest in the vicissitudess of the psyche? Theories abound. From the influence of the European immigrants, bringing with them the particular culture and society values of twentieth century Europe, through the interest in exploring the psyche of suffering, to the interest in the expression of the self – after all the tango is seen in these terms too – it seems that psychoanalysis not only flourishes in Argentina, but the country is a torchbearer for it. Particularly surprising that this continues to be the case, at a time when most of the other countries fall for the lures of the short and quick approaches to psychological healing. “And in a sign of its wide acceptance, President Cristina Fernández de Kirchner and her cabinet chief took time out in April to meet with leaders of the World Psychoanalysis Association, which was convening then in Buenos Aires.” (2012). Holding in mind and in the text both, the rational and the shadows… Might this acceptance and celebration of reality and (i)magi(c)nation as parts of one and the same world, be at the root of this society’s welcoming attitude toward the psychological exploration of the human mind? In any case, I am looking forward to reading this book. 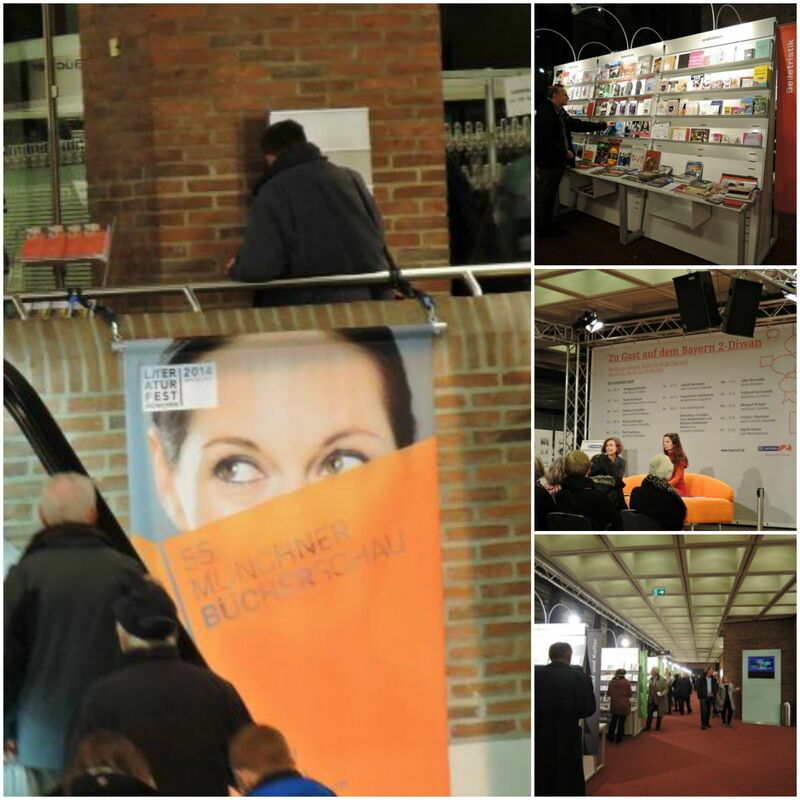 Sharing photos from the evening before the opening of the Muenchner Buecherschau 2014. Delighted to be taking part this year. Can you spot our books? If you are around, drop in and take a look. 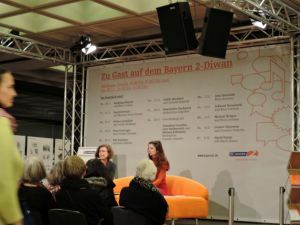 We very much looking forward to the events, especially listening to authors talk about their work. Die Kurzgeschichtensammlung Feeding the Doves wurde exzellent rezensiert. 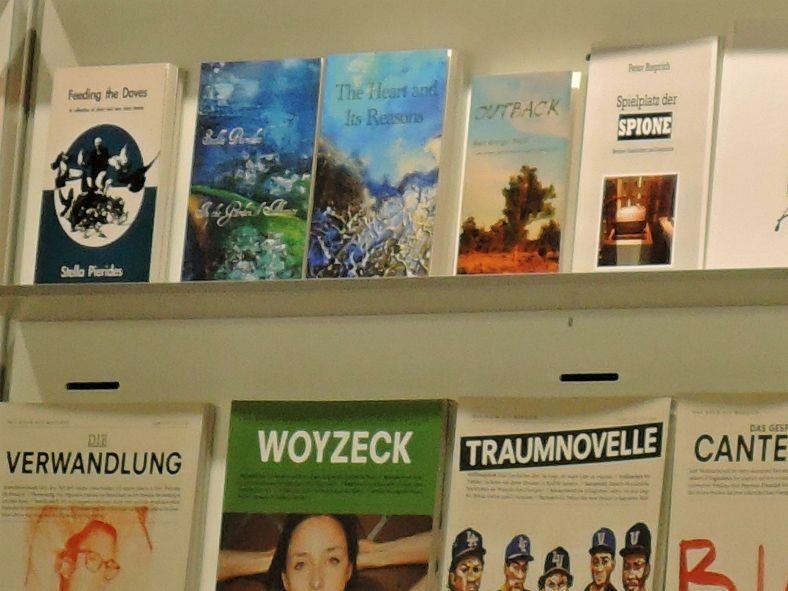 Die neue Sammlung The Heart and Its Reasons erscheint rechtzeitig zur Muenchner Buecherschau. Wir freuen uns auf Ihren Besuch. 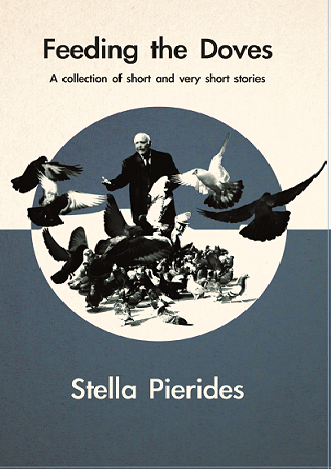 Feeding the Doves: A Book of Short and Very Short Stories, and Haibun. Read, think about the stories, review the books!